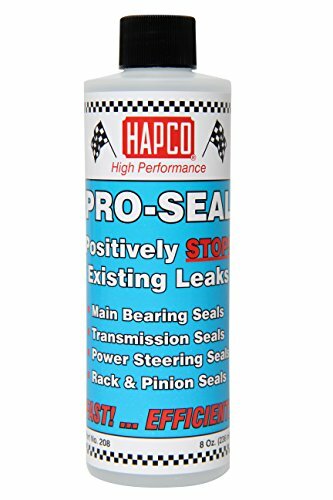 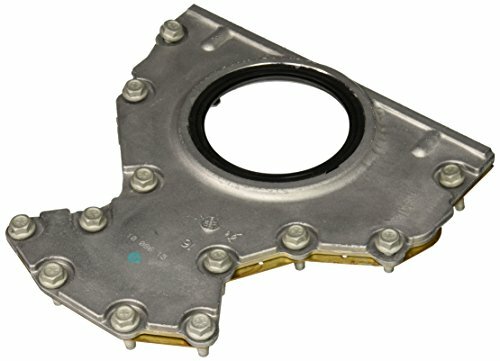 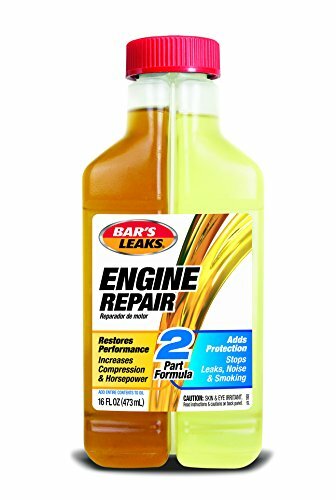 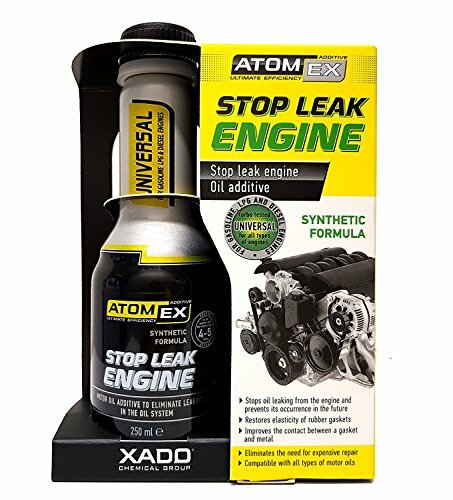 Bar's Leaks 1000 Engine Repair - 16 oz. 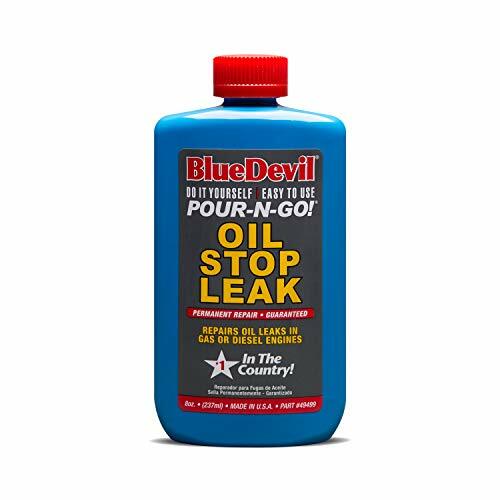 Niteo Motor Medic M1815 Oil Treatment with Sludge Guard & Stop Leak - 15 oz. 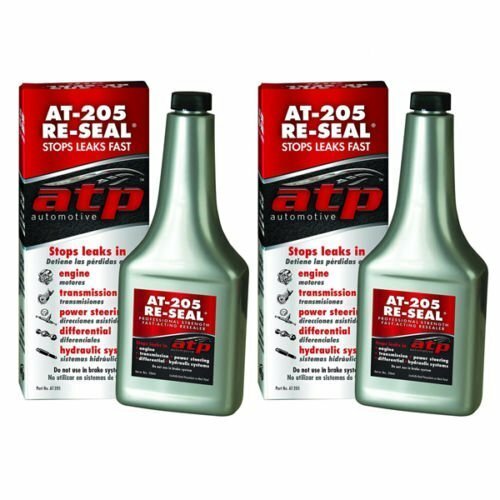 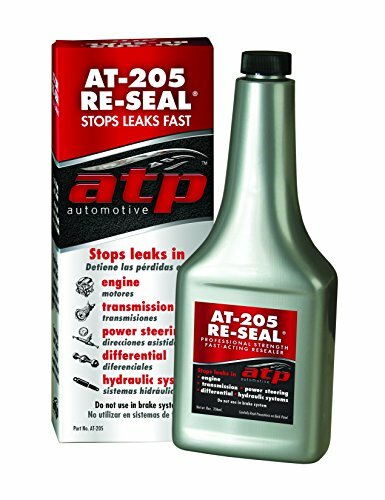 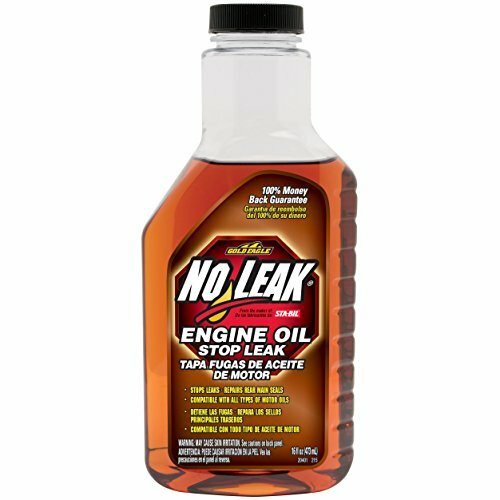 NO LEAK 20401 Engine Oil Stop Leak, 16 Fl oz.